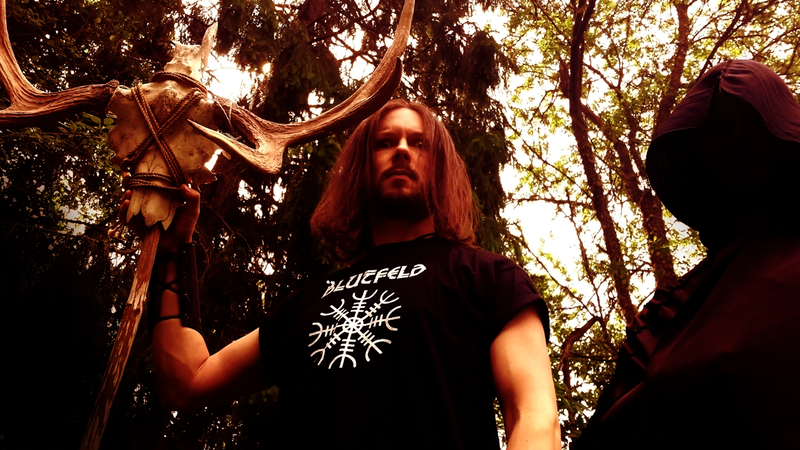 Blutfeld hails from the darkest and dread forests of Sweden. The band was established in 2015 with Daniel T on vocals and keyboards, and Lord Flabriel handling the guitar and bass duties. After some time to work on their own Death Metal vision, they were able to compile enough material for their debut EP.